Dirt car setup is undergoing a change, and has been for about five years now. 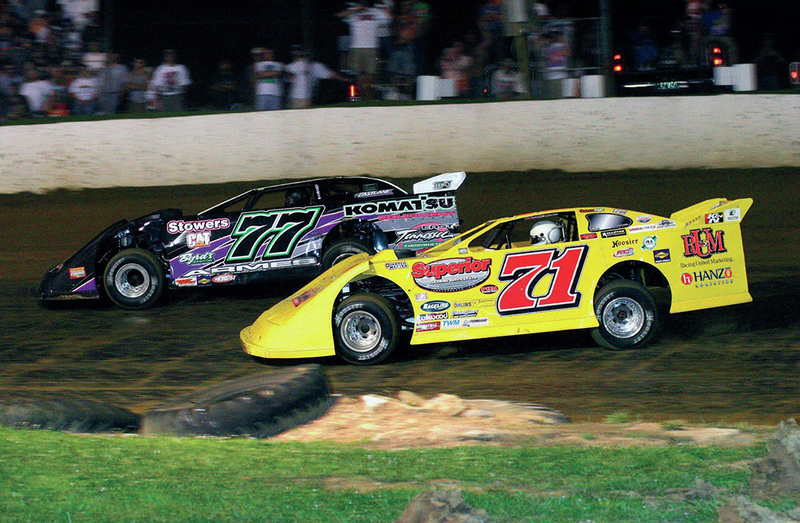 What used to be standard setups are a thing of the past for the top teams competing in dirt late models, modified, and even the stock classes. 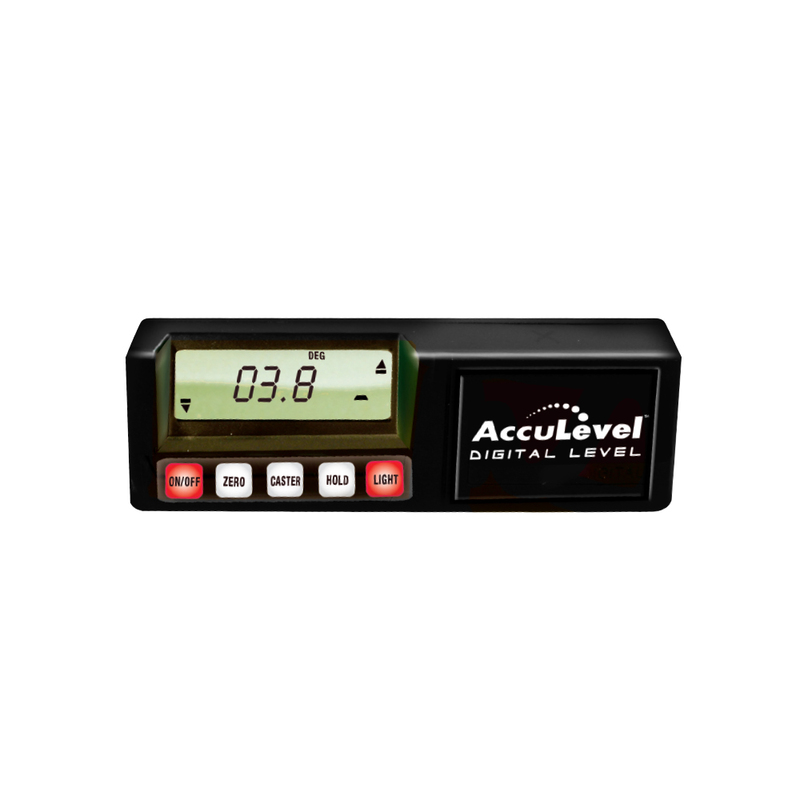 It may be an affront to most dirt racers to say that technological changes that have taken place in asphalt racing have trickled into the realms of dirt racing. When I explain exactly how I know that and what specific technical changes have been made, you’ll better understand what I am talking about. 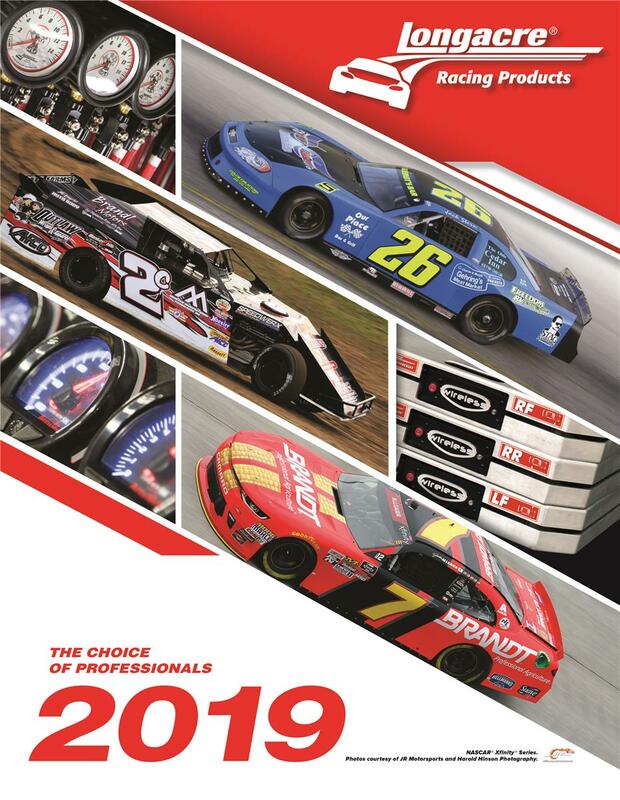 The general trend in all of circle track racing has been to make changes to our setups and car construction to make better use of the four tires, especially the left front tire. In past ancient setups that were prevalent in the early ’90s and before, the left front tire did little, if any, work. The primary indicator of a left front not working is when we see that tire off the ground through the middle of the turns. A tire not in contact with the racing surface does no work. It is dead weight. Another prime indicator, although it is one that could be misleading, is a low left front tire temperature. Even though the tire is in contact with the racing surface, it may not be doing much to turn the car. If the temperature of that tire is low compared to the left rear tire, then it is a good bet it is less loaded and doing less work than it could, and should, be. A false indicator could be the use of excess Ackermann that forces the left front tire to scrub across the track and heat up. This use of Ackermann could produce more work and help the car to turn, but more often causes the front tires to fight one another to where both give up, resulting in a push. Today, we see successful dirt racing teams and car builders designing their Moment Centers more carefully and running setups where the left front tire is mostly in contact with the track surface. In other words, the car is set up with a more balanced dynamic. What we get is not only speed, but consistency and the top teams know that is the way to victory lane. Here are a few things you can do this season to be more consistent and give yourself a better chance at winning. The dirt car Moment Center design is different than that of an asphalt car. On dirt, the average g-force is much less than on asphalt because the track just does not provide as much grip. So, the MC needs to be located farther to the left in order for the car to work well. 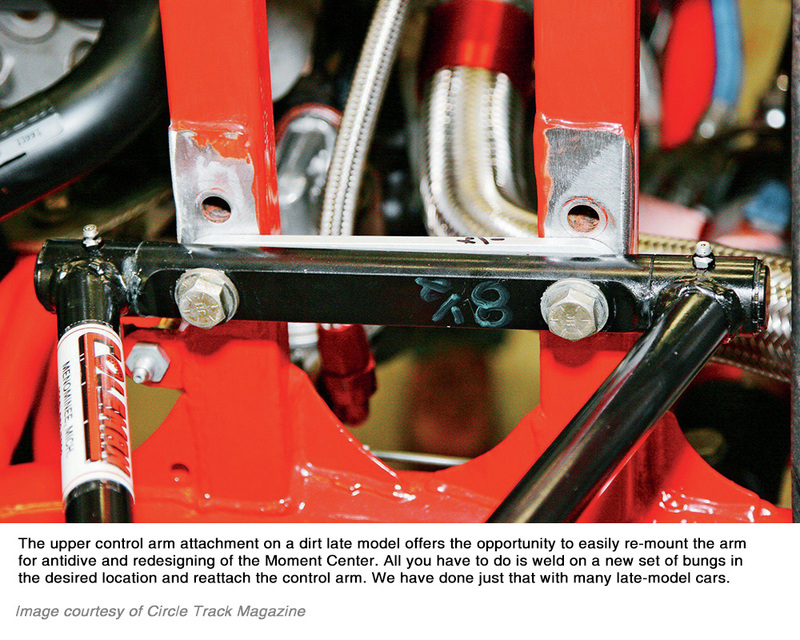 To be more specific, for a touring dirt late model, car builders have been experimenting with Moment Centers in the range of 8 to 16 inches left of centerline when the car is in the middle of the turns. We only care about the MC location after the car has taken the attitude of dive and roll in the turns. 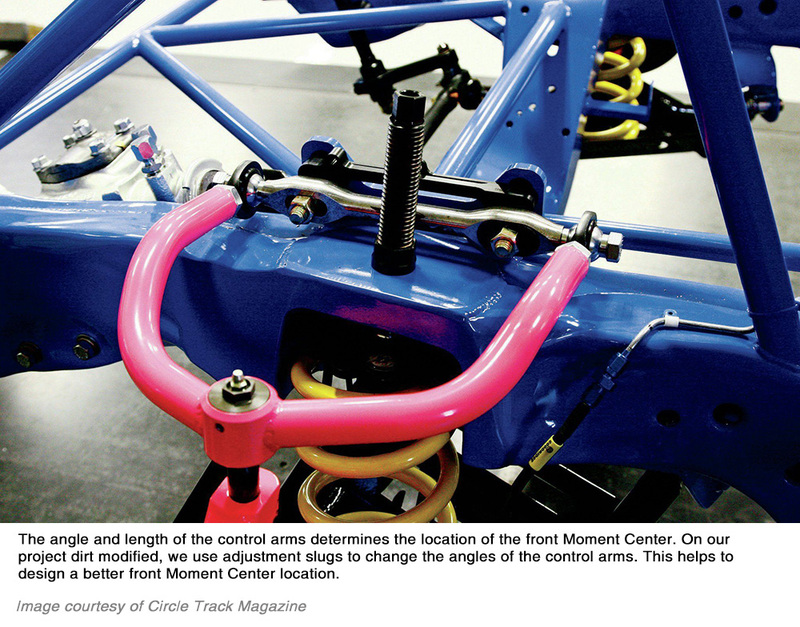 As the car rolls and the chassis changes its height, the control arms change angles and that causes the MC to move. With some cars, the MC moves to the right, a very common result, and with a few cars, it moves to the left from static location. Either way, the goal is to have the MC end up in a place where it will do the most good. This makes the setup more balanced, the left front tire does more work turning the car through the entry and middle of the turns, and it offers more bite off the corner as a result of you being able to keep the car straight and not needing to break the rear tires loose to get the car pointed coming off the corners. What most teams don’t realize is that when a car does not want to turn, the driver must execute a slide and break the rearend loose from the track just to get the car pointed away from the outer wall and down the straight. Doing this and trying to accelerate at the same time causes a very loose off condition. Getting the car to turn helps maintain better rear grip and more acceleration. 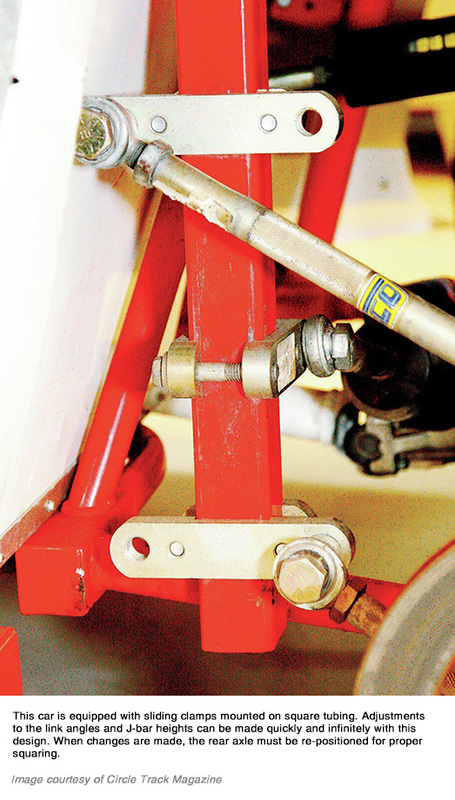 The trend in dirt racing has been to reduce or eliminate rear steer. I know this will excite and incite many racers, but it is true. Just look at the top touring late-model cars and you’ll often see much less rear steer. It all depends on the track conditions, but when the track has grip, it is very useful to take away that rear steer and drive more straight ahead. The dirt car rear geometry layouts are varied and usually highly adjustable for both late models and modifieds. 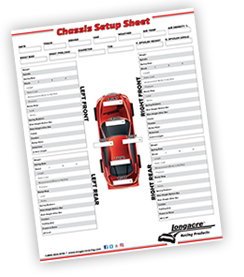 Each car needs to be evaluated for where it is to be raced and then set correctly. 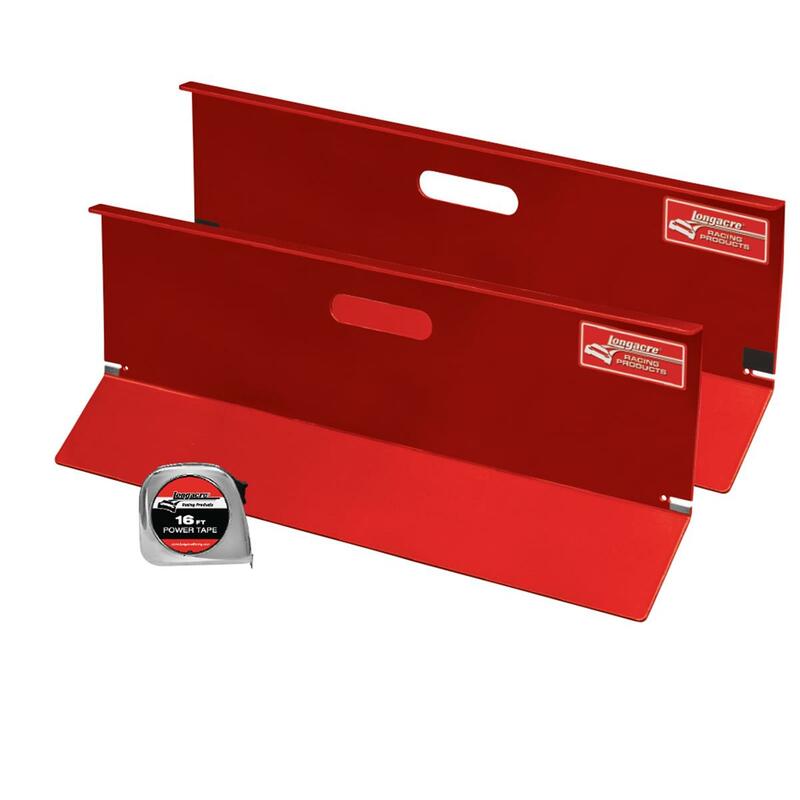 The trailing arm angles affect the rear steer and bite and the pull bar, or lift arm, can redistribute load upon acceleration and deceleration. Many teams will tell you that there is a need for rearend steer to the right at times when the car is tight and you need to get it pointed in order to exit the corner. This is usually when the track is very slick. During tight and tacky conditions, a slight amount of rear steer to the left would probably improve lap times, but only if the car turns well. The use of rear steer to the left must only occur on acceleration and not at mid turn. This is a possibility with certain designs. It all comes down to trying to create better driver comfort and more consistency. If a jacked up setup causes us to make more mistakes than one that places all four tires on the track, speed being equal, then opt for the more consistent setup and you will gravitate to the front. Dirt car steering systems must be designed to work the same in both left and right turn attitudes. Mechanical affects, such as Ackermann, could be more beneficial on dirt than on asphalt, but again only to a small degree. The Ackermann must be developed in the design of the tie-rod’s angles from a top view and not differences in steering arm length the way it is done with asphalt cars. That way the wheels always keep the same toe or toe gain in equal amounts while turning right or left. With the emphasis on placing more loading on the left front corner, it works harder and helps turn the car. But if we introduce too much Ackermann, the result will be like with the asphalt cars, the front tires will fight each other and both will lose grip. 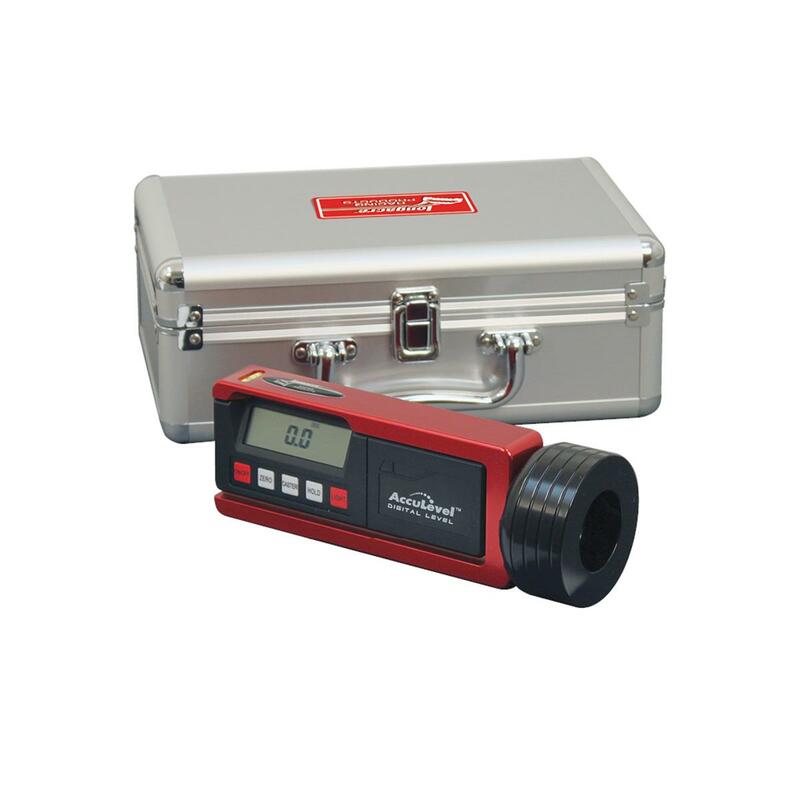 You can easily check your Ackermann by using strings or a laser system. The gain in toe should be limited to about 1/4 inch at the wheel, or about 1 inch out at 10 feet in front of the hubs. So, your spacing at 10 feet will change and gain an inch when the wheels are turned, again both ways, the same amount as would be expected to get through mid turn. 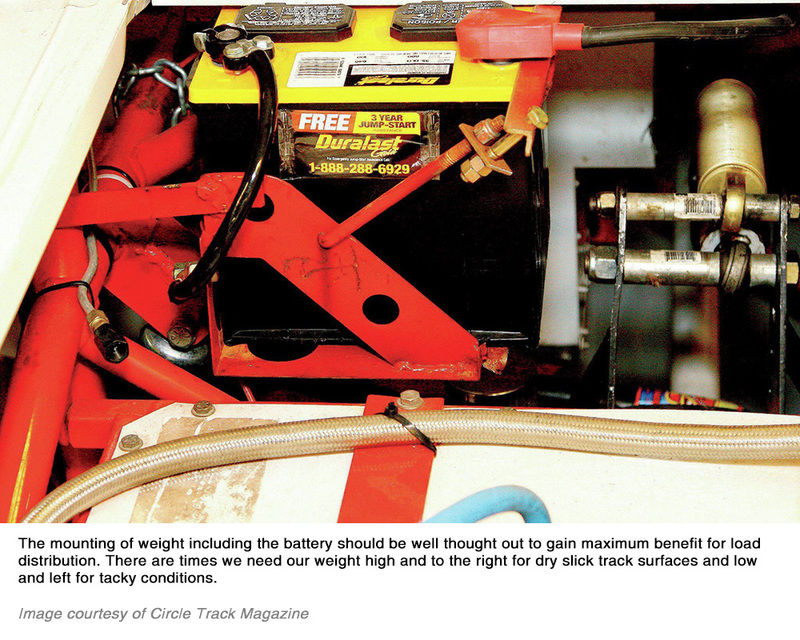 Alignment issues present just as serious a drawback for a dirt car as with an asphalt car. There is really no reason to misalign the rearend. In tests we have participated in, we have run the same lap times with the car “sideways,” due to excess rear steer, as when running it straight ahead with no rear steer. I believe that the rearend does not need to be any different in alignment than at 90 degrees to the centerline of the chassis and/or to the right side tire contact patches, and those patches need to be inline, even on dirt. This goes against what most dirt racers do. The reality is this, the secret speed is not in the rear, it is in the frontend. Once the frontend is fixed, there will be less need to do crazy things to the rear alignment. Most of the time, moving the right rear back or the left rear forward is a way to crutch a car that will not turn. After you have made positive changes to the front to make the car turn better, be sure to work on the rear to reduce or eliminate the crutches you had previously installed. Another trend that has become very popular is closely aligned with most of the above and that is working toward a more balanced setup. By “balance” I mean dynamically, not handling. 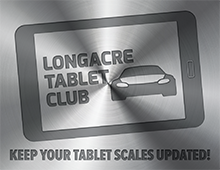 A neutral handling car is not necessarily a dynamically balanced car. Does a dirt car really need to be balanced? Of course it does. 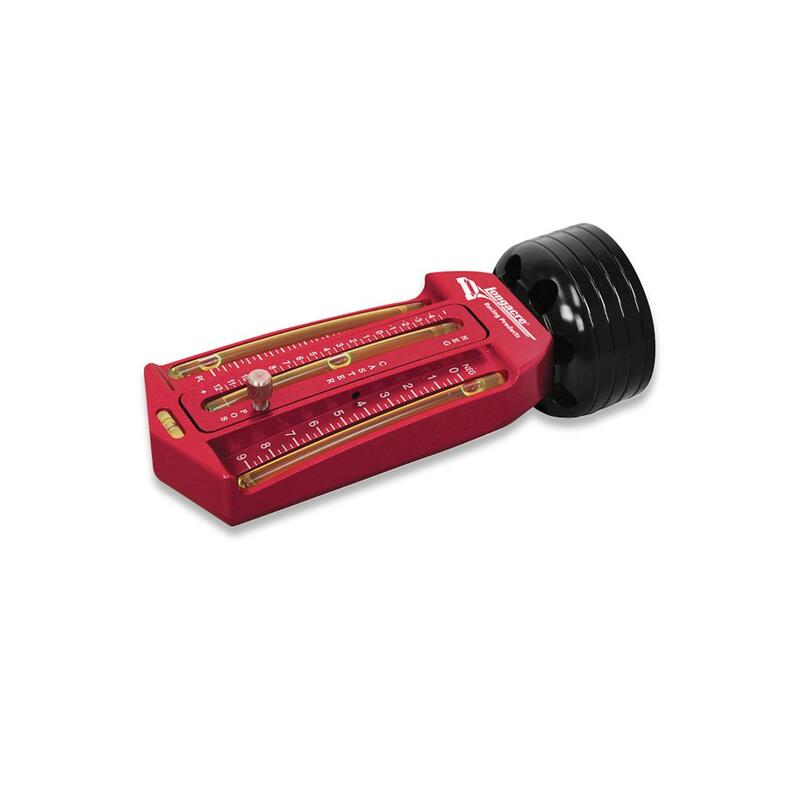 The balance, though, will need to be adjusted for the track conditions. If the track is tacky, then the balance needs to be more like what we would see in an asphalt car and that means that we try to match the desires of the front and rear suspensions. This keeps the left front firmly on the track and working hard, and all four tires gripping and working. There is, therefore, no need to slide the rear of the car and doing so will only slow the car down. The term “balance” means that both ends of the car have the same resistance to roll and will actually roll to the same angle if they were independent. The truth about setup dynamics is that at mid turn each end will want to roll to its own degree of angle. The relationship between those desired angles will determine the balance of the car. On dirt we can manipulate that balance relationship to adjust the car to different conditions. This is the magic we talk about so often and perfecting this process will make you more successful. Here is the way it works. The setup for slick tracks is with a controlled difference in the balance of the front to rear relationship with the rear desiring to roll more so than the front. This provides more rear traction to give us more bite off the corners. If our MC design is correct, the car should still turn through the middle, but have better traction off the slick corners. The difference in roll angles is then changed from equal for tight conditions to different for loose conditions and variable between the two for the transition from tight to loose. If you can find a way to make the correct changes as the track transitions, then you’ll be fast under all conditions. 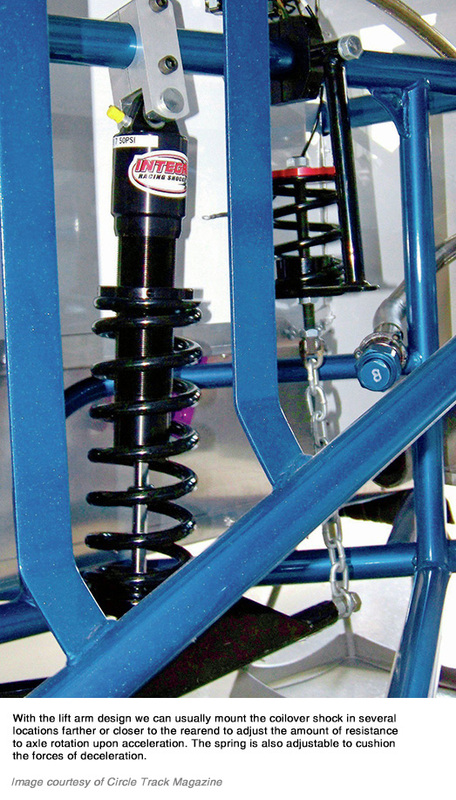 The trend in shocks is more in the areas of shock construction and not necessarily in valving, although when you make changes to your spring package, it is necessary and correct to change your shock valving to match the new spring rates. On dirt, the shocks take a lot of abuse. That means they move more quickly and more often. With the added work, the fluid works harder and gets hotter. So, we need shocks that will reduce cavitation (getting gas mixed with the fluid) and dissipate heat better. 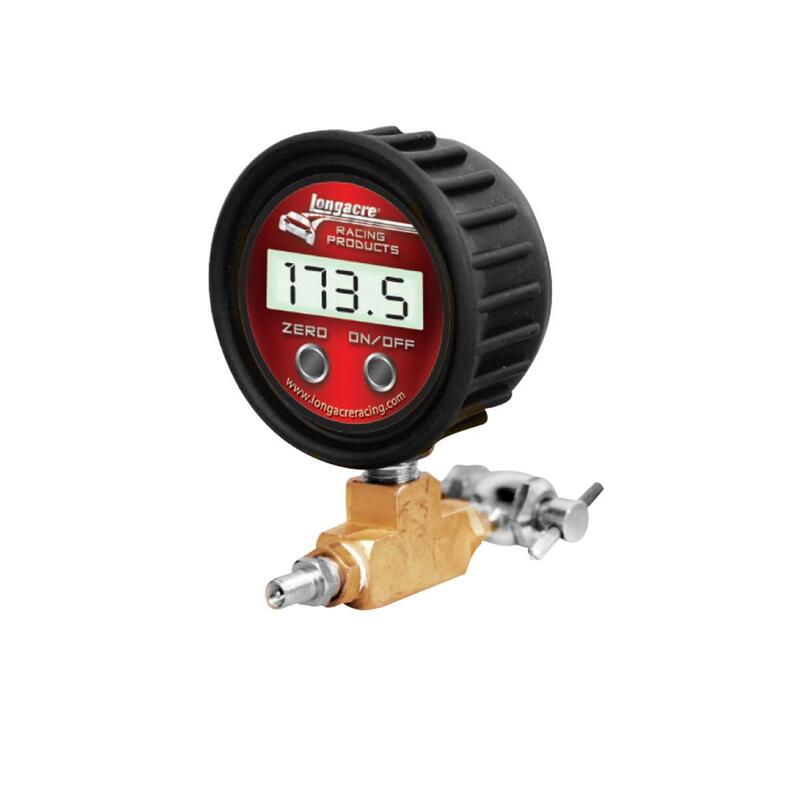 Gas pressure shocks are now commonplace in dirt racing where 10 or 15 years or so ago, they were just being introduced. 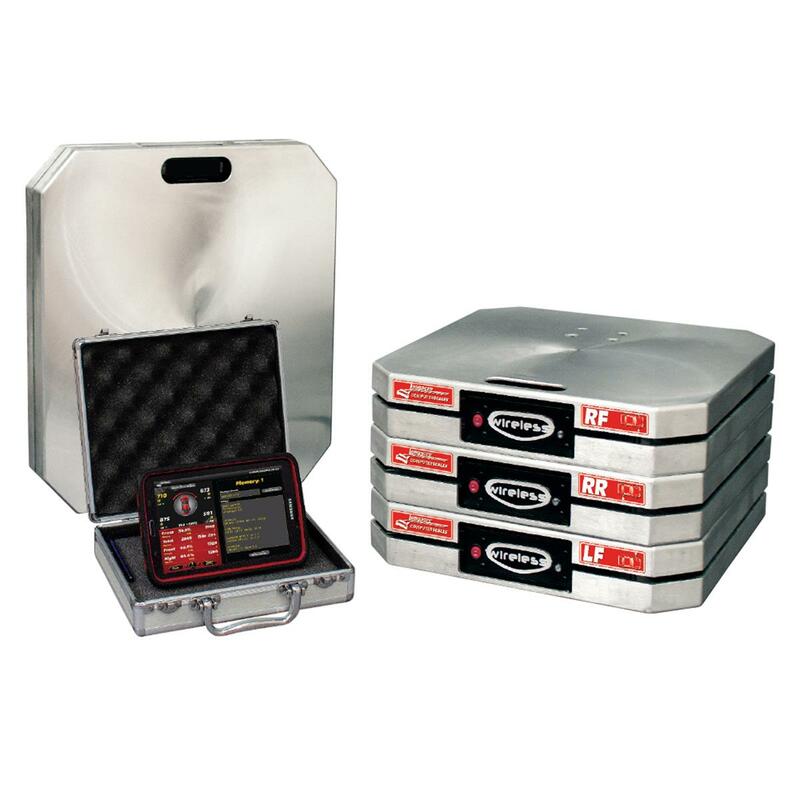 This is evidenced by the numbers of new shock companies that have arisen and also the move by existing previously asphalt-only shock companies into the dirt market. 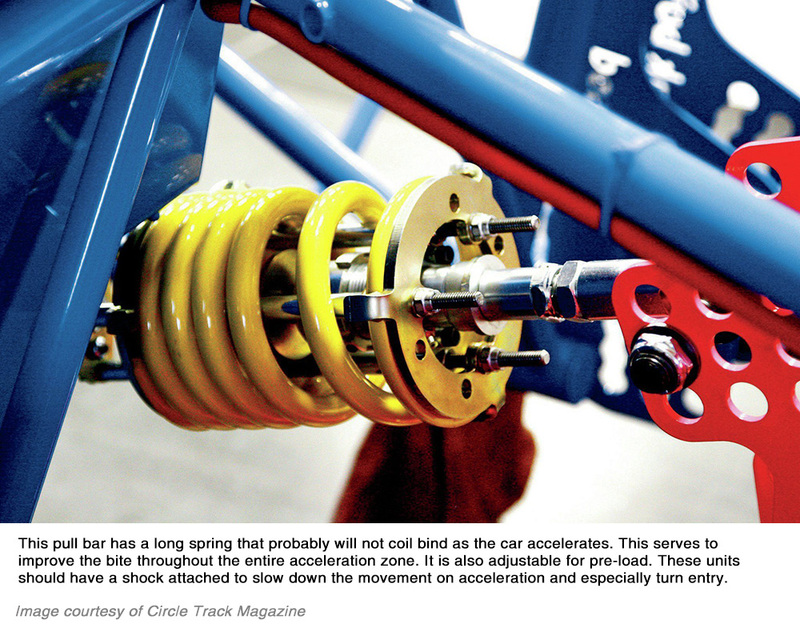 Research that has been done to document shock influences on dirt show that there are a lot of gains to be had by concentrating on your shocks. The age old truth is that we need to perfect our setup first before working with the shocks. Dirt cars show a lot of travel as they negotiate the four turns. This extreme degree of wheel travel means that shocks get to do more work than with other types of race cars. A shock does not have any influence if it is not moving, so dirt shocks necessarily can influence the car a lot. Each corner of the car might need a different shock characteristic. The amount of difference is directly related to the installed motion ratio of the spring and the spring’s rate and amount of motion. A very soft spring would need more compression rate and less rebound rate, whereas a stiffer spring would need more rebound rate and much less compression rate. 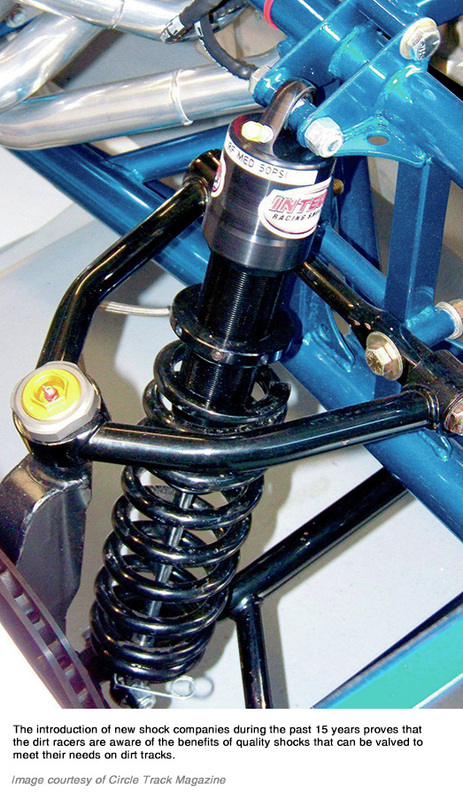 Shocks affect the motion of the corners of the car and therefore the placement of wheel loads during transitional periods, and dirt cars are almost always in transition. 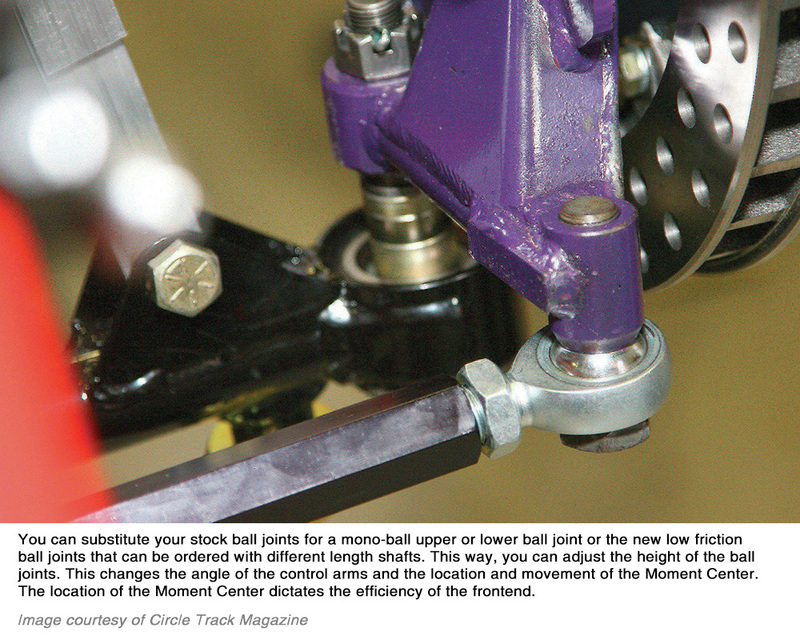 Think out your handling deficiencies and plan out how to make shock changes to help solve those problems. Turn entry on dirt is important and dictates how well we are able to negotiate the middle of the turn. So, we need to evaluate our turn entry characteristics related to brake bias. We may want to try to solve turn entry problems with the brake bias on dirt. 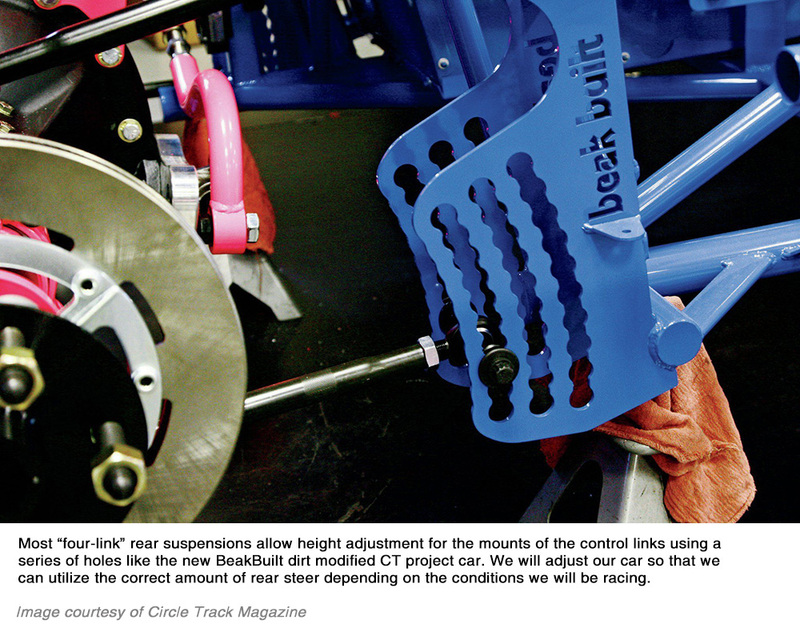 We say that knowing that you need to solve front grip problems first before working with the brake bias. But if the car is turning well through the middle, but needs help getting into the corner, working with your brake bias might be beneficial. Brake bias influence can easily be determined for any race car by entering the corner with medium to heavy braking first and then entering with light braking to see if there is a difference in the car’s attitude. If there is, try to adjust the brake bias to improve the entry conditions under heavy braking to what it is under light braking. We could always use more bite off the corners on dirt. The exit portion of the track provides little traction and most corners are usually more flat. We almost always need to develop more rear traction for dirt cars. To give the car more rear traction, we need to understand a little about the dynamics at work on the car when we are accelerating. We should work to develop ways to create more rear traction only on acceleration so we don’t ruin our mid-turn handling. There are several ways to do that without changing the handling at other points around the racetrack. One way is to reduce the “shock” of sudden application of throttle and torque to the rear wheels. 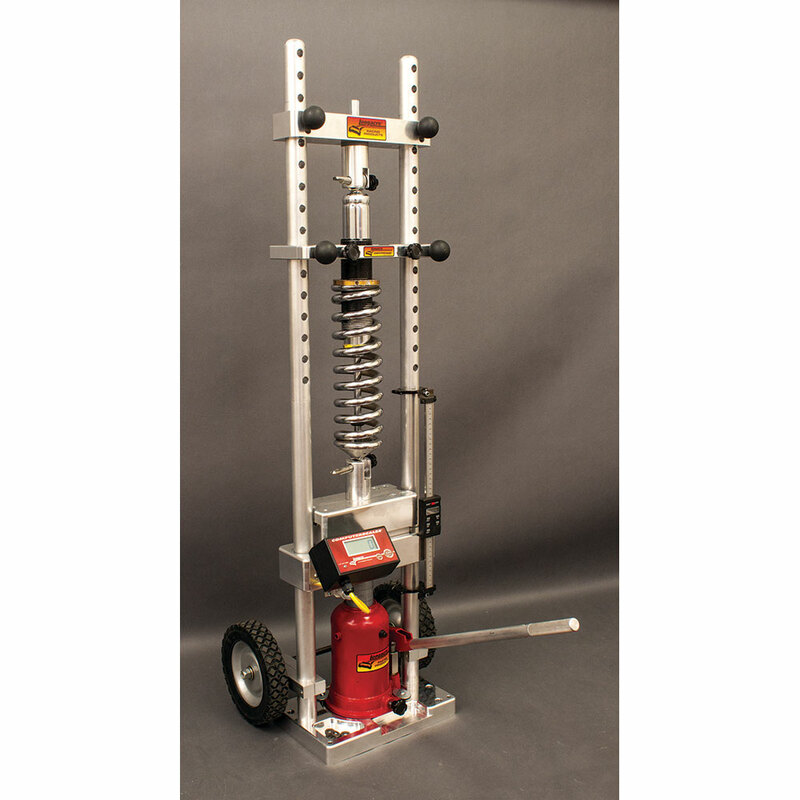 We can use lift arms and pull bars with various stiffness of shocks and springs. More and slower movement is needed for slick conditions and much less movement for the tackier conditions. 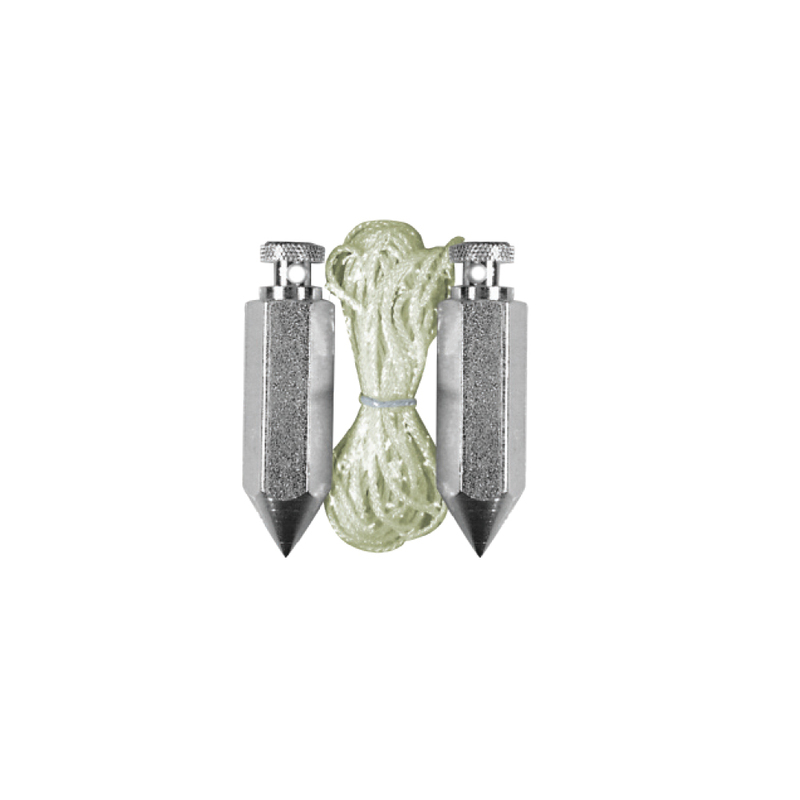 Another way to gain bite involves the use of a spring-loaded push rod that allows a certain amount of forward right rear wheel movement to steer the rearend more to the left. 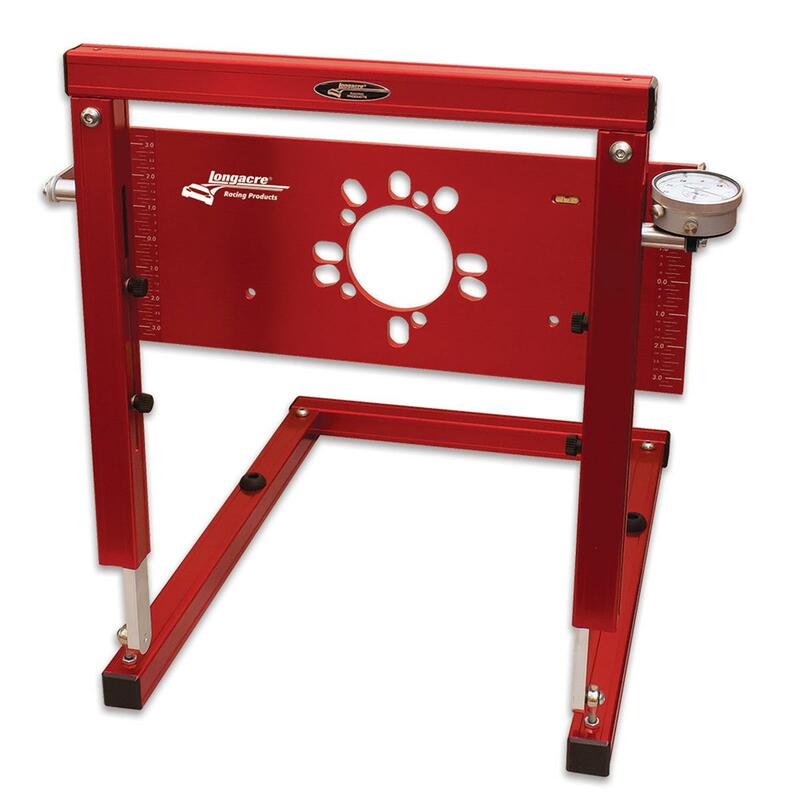 It is common to try to increase loading on the left rear tire on acceleration. This can be overdone and the goal of trying to create equally loaded rear tires could actually go the other way with the tires being unequally loaded with the left rear more loaded than the right rear. Be careful not to overdue the loading of one tire. Racers discovered the need for better aero designs some years ago. Just look at the dirt late model cars and how they have evolved. The frontends are wedges that scoop the oncoming air up and over the car. The wheel wells are shaped to route air out and away from the front tires creating downforce. 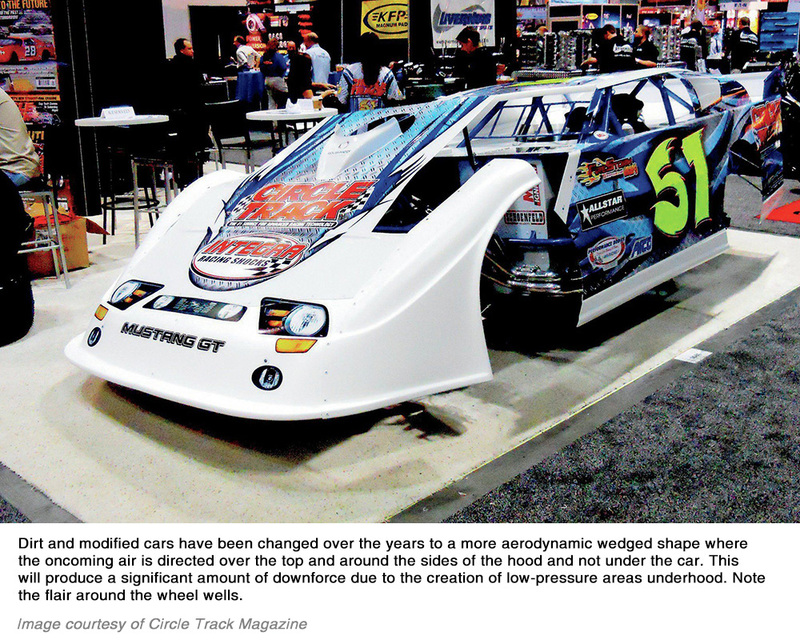 Dirt modifieds are also using better hoods and roofs that will make use of any aero downforce. The available area to use for this is admittedly smaller, but any gain in downforce is useful. The degree that you need to get involved with aero for your car depends a lot on what you run and where. Aero influence varies with the speed of the vehicle. There is an algebraic increase in both drag and downforce associated with increases in speed through air. That is why a car with twice the horsepower does not go twice as fast. Try to understand how aero downforce is created and then configure your car so that you take advantage of every area where you could produce more downforce. On dirt, we need the most loading on our front tires that we can get and aero generated load is not weight we have to accelerate. Rear loading utilizing large spoilers will also create large amounts of drag. If the gain through the turns and off the corners is more than the loss of top speed due to increased drag, by all means, run the larger spoilers. Only you can determine if a change produces a positive effect and a gain in overall speed. The message here is that dirt car setup and design is indeed changing, sometimes from month to month. As racers learn more about what they need and the technical ways to take care of those needs, the cars become easier to drive and consistently faster through the changing conditions. For you to be more successful, you need to get your car set up correctly for the basics of geometry, alignment, and balance. 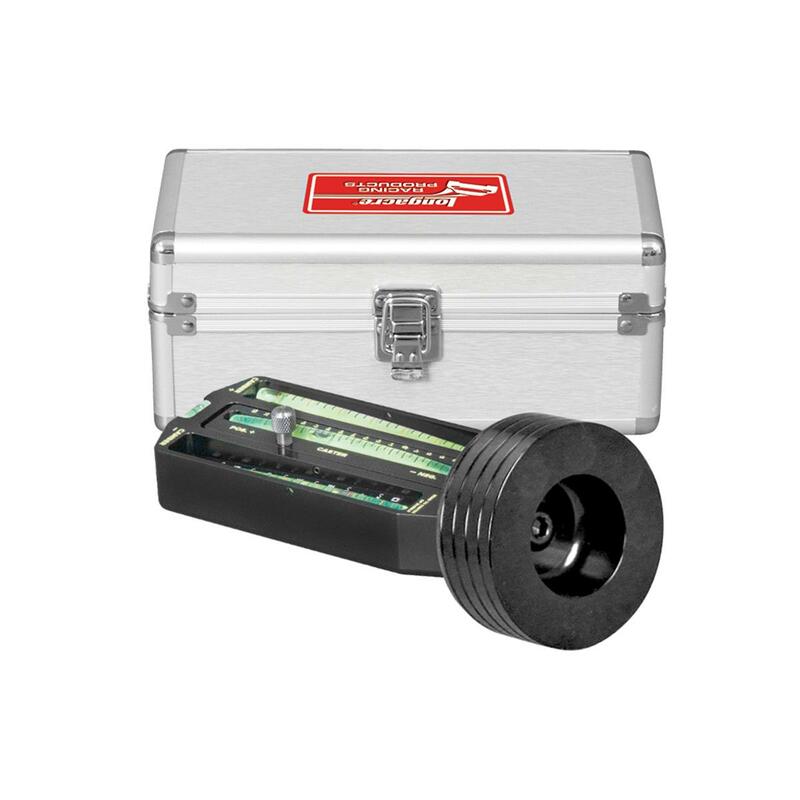 Develop a proper approach to the setups for the tracks that you intend to race at and be prepared and willing to make changes to your setup when the track conditions change. That ideology will never change and more and more racers have come to that realization.